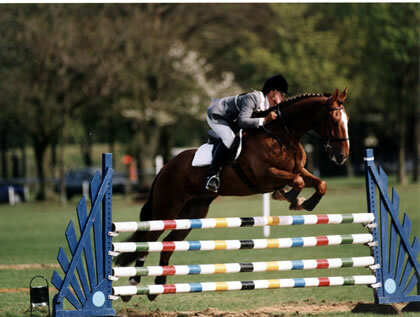 Dressage for Showjumpers & Showjumping for Dressage horses/riders. Cross country riding- a window of opportunity. Eventing Coach: season is fast approaching, Cross country training with Petros.